Ocean House, an Art Deco icon originally built in 1946, beautifully merges its historic past with gorgeous new oceanfront construction. From the outside, the property retains many of the beloved design details of Miami’s architectural past. In a tranquil and intimate setting, Ocean House’s private residences combine the most extraordinary interior spaces and finishes with recreational features and amenities to rival the world’s finest homes. 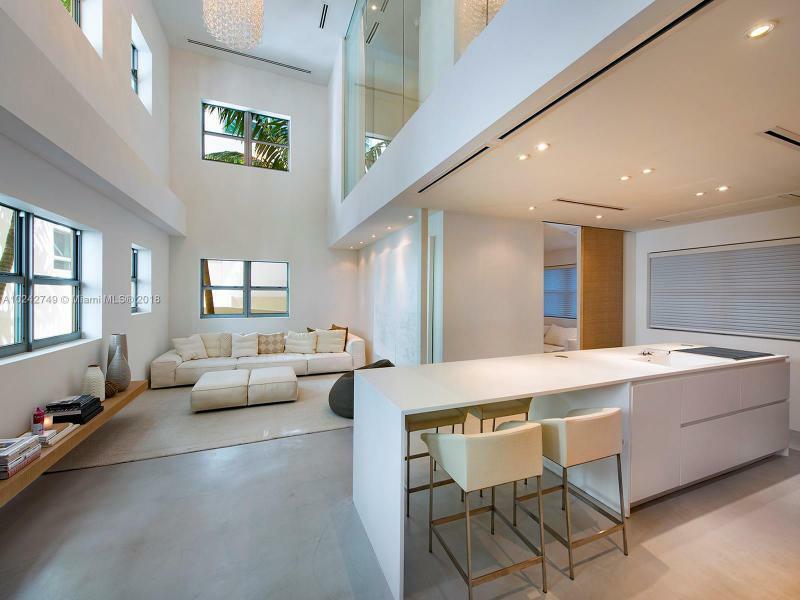 Ocean House invites you to experience ownership at the most exclusive enclave in South Beach. Only one private Grand Beach House remains. Fully designed and furnished by the acclaimed Steven G, this expansive residence is move-in ready, boasts incredible ocean views, indulgent amenities and services. 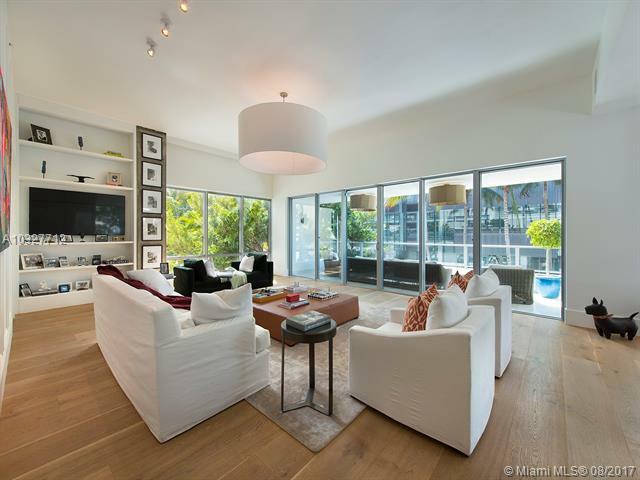 To schedule a private viewing and tour of Ocean House, contact us today.